This is a guest post from my son, Ethan, aged 8. Ethan has been learning about imperative verbs at school, and for one of his exercises, he had to complete a task and write a set of instructions about what he did, using words that connect each step and are very direct. We thought Ethan’s instructions and the photos we took of his task would make a great post, so here they are, in Ethan’s own words, with nothing changed! And, for the record, Ethan’s biscuits were incredible. 1. First take the plain flour. 2. Secondly, pour 297g of plain flour into a bowl. 3. Next pour 156g of wholewheat flour and 135g of corn flour into the bowl. 4. Then take a mixer. 5. Now take another bowl. 6. After that get 454g of butter and put it in the new bowl. 7. Next pour 135g of sugar on top of the butter. 8. Then put a teaspoon of salt on the butter. 9. Now mix in the mixer. 10. After pour the flour into the bowl with the butter in. 11. Next mix slowly until you have a dough. 12. Then rest in the fridge for thirty minutes. 13. After that roll out the dough until it is 3-4mm thick. 14. 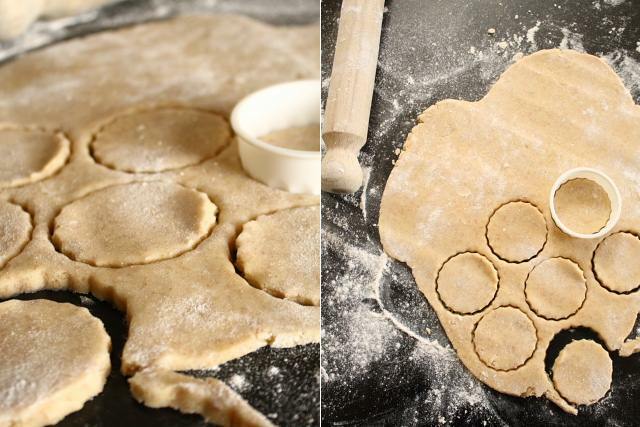 Next cut the biscuits out in any shape you want. 15. Next lay the greaseproof paper on a tray and put the biscuits on it. 16. Now put them in the oven for 10-15 minutes at 160c. 17. Next take the biscuits from the oven and let them cool for two minutes. 18. After that sprinkle caster sugar over the biscuits and leave them to cool properly. 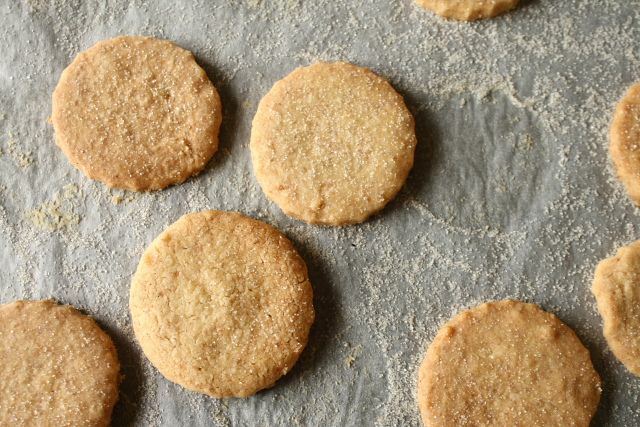 This recipe comes from Lottie + Doof and makes a couple of dozen biscuits, depending on how thinly you roll out the dough. All measurements have been converted from Imperial to metric, because that’s all Ethan’s ever been taught. What a great post and a talented lad. Good on the boy. Good work Ethan! You're good at telling people what to do obviously, an important skill ;P I love Lottie and Doof, good choice. Great biscuits and great writing. Instruction 11 is a corker – can you tell why Ethan? Ethan 🙂 Our eight-year-old Charlie says "YUM!" He thinks your No. 19 "Eat!!! etc." could be amplified to say, "Chomp! Snarf down! Gobble up !!! etc." 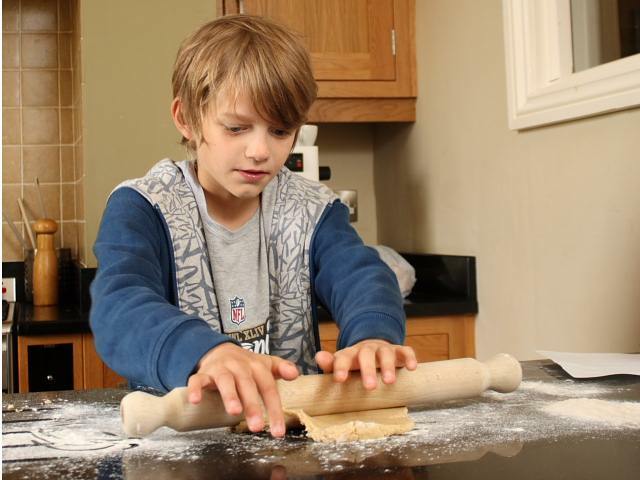 Cheers to you for some very tasty biscuit baking! I soooo want short bread cookies tonight! And your look beautiful! It must be destiny!